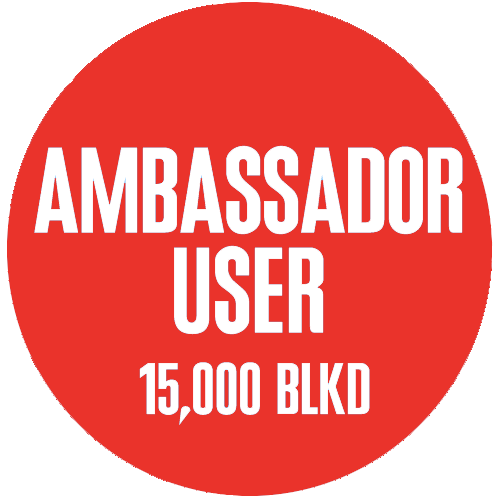 BECOME AN EARNER ON BLINKED. RESERVE YOUR POSITION TODAY AND BEGIN EARNING ON ADVERTISING REVENUE IN EARLY 2019. You just believe that it’s time to do social media a new way where users earn and want to see Blinked succeed. 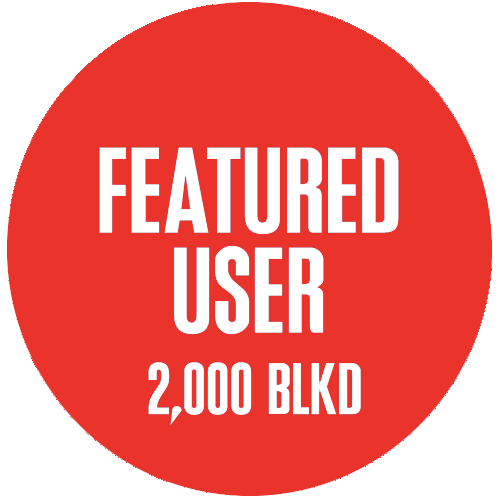 STAKE YOUR POSITION AS A BLINKED FEATURED USEr. 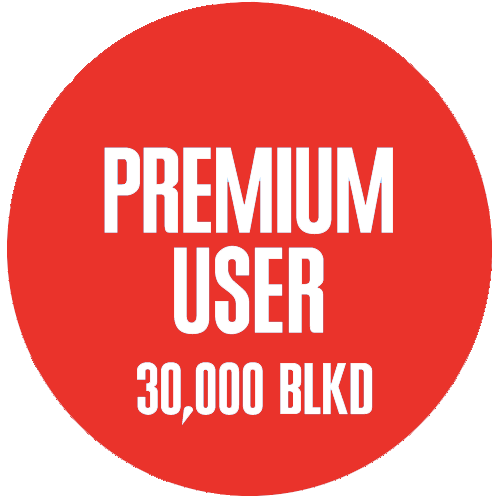 each time you view an ad within the blinked app, you’ll earn UP TO 50 percent of advertising revenue in BLKD. STAKE YOUR POSITION AS A BLINKED EXPERT USEr. each time you view an ad within the blinked app, you’ll earn UP TO 60 percent of advertising revenue in BLKD. STAKE YOUR POSITION AS A BLINKED MASTER USEr. each time you view an ad within the blinked app, you’ll earn UP TO 70 percent of advertising revenue in BLKD. 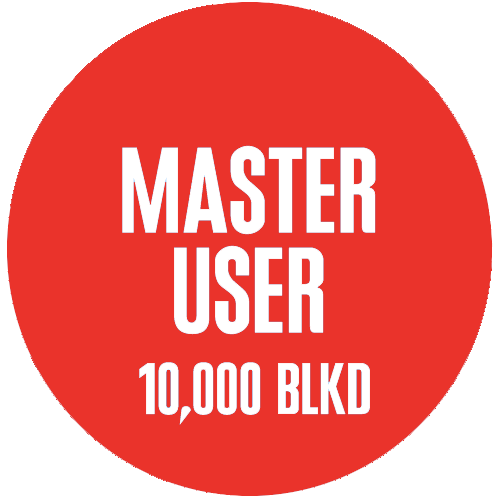 STAKE YOUR POSITION AS A BLINKED MASTER USEr. each time you view an ad within the blinked app, you’ll earn UP TO 80 percent of advertising revenue in BLKD.